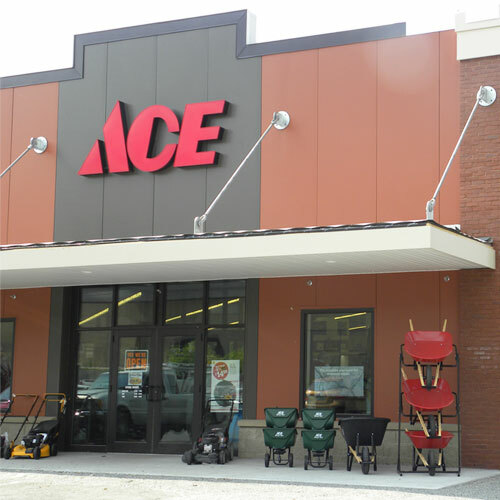 Ace Hardware of Clarkston is the only locally owned hardware store in Clarkston. Our family opened this store in 2016 in the location of the former Ace and before that Damman Hardware stores. Clarkston residents have been coming to this store for over 25 years for all of their home and garden needs. The prior ownership of this store decided to close the store in early 2016 and our family jumped on the opportunity to serve Clarkston and began putting plans in place during the summer of 2016. We re-opened in October of 2016 and have been humbled by the overwhelming support from our community. We have won the Best of the Best Award for best Hardware store two consecutive years (as voted by you) and credit our simple approach of "neighbors serving neighbors" along with empowering our team to do whatever it takes to satisfy our customers - for our success. Our local owners enjoy being present almost every day at the store in ensure your visit is great!